Despite now being eligible for the Champions Tour, Davis Love III has just pipped Webb Simpson and Kevin Streelman to the role of Chairman of the PGA Tour’s Player Advisory Council (PAC), a 16-member body that advises and consults with the PGA TOUR Policy Board, and Commissioner Tim Finchem, on issues affecting the TOUR. Davis Love takes over from Harrison Frazar and will serve a three-year term. It will be his fifth stint as a member of the Tour Policy Board. A popular PGA Tour player for several decades, Love has won 20 times, played in six Ryder Cups, and served as Ryder Cup captain in 2012 when Europe ultimately triumphed in the Miracle of Medinah. The 16 players on the council bring a variety of youth and experience to the table, coming from different nationalities, and having enjoyed varying degrees of playing success on the PGA Tour. The appointment of a senior player to the chairman’s role is surely a strong signal of intent as to the Ryder Cup captaincy, and would go a long way to addressing the Gleneagles concerns about Tom Watson being out of touch with the players. 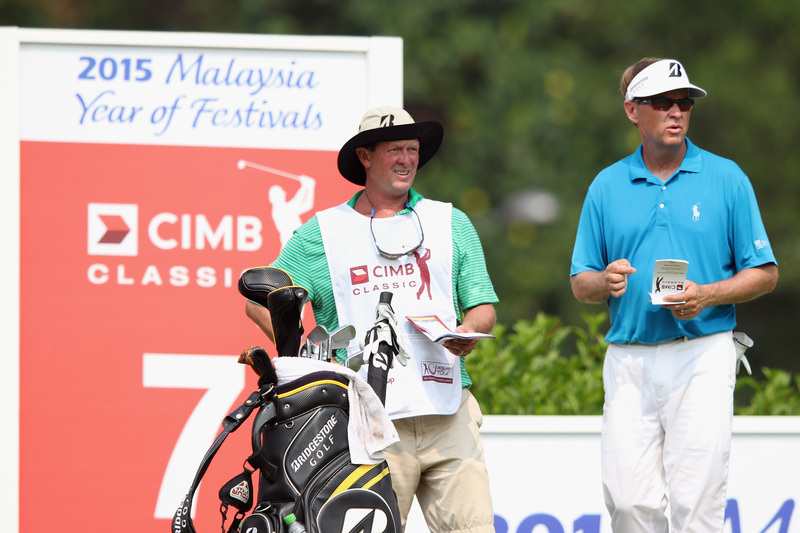 Despite turning 50 last April, Love has continued to play predominantly on the main tour, recording a top 10 finish in last November’s CIMB Classic. 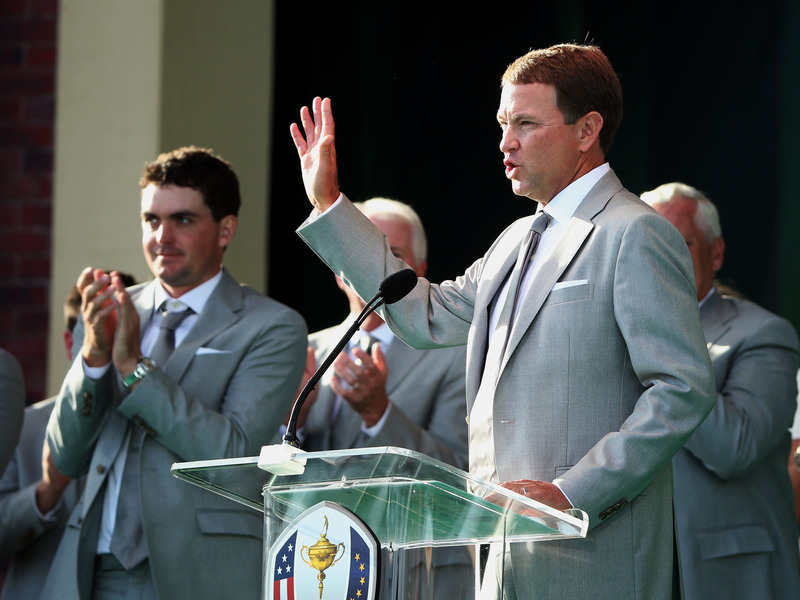 It now seems certain that the PGA of America will announce next week that Love is to be given a second bite at the Ryder Cup captaincy in 2016, being chosen ahead of Fred Couples, Steve Stricker and Paul Azinger. Word in America is that it is now a done deal, despite no official announcement yet, with Love proving an overwhelming choice among fellow tour pros, who feel that he did everything right in 2012 except deliver the final result. Scott Verplank has come down firmly in the Love camp, as has 1988 USPGA champion, Jeff Sluman, one of Love’s assistants in 2012: “He’s a great guy and quiet leader and just the kind of guy you want to play for,” said Sluman “He had the players ready to play and did an unbelievable job.” Among the younger players to voice their approval is AT&T champion, Brandt Snedeker, who described Love as a “great captain” in 2012.